Everyone in Portland knew that the start of the MLS season could be a rough ride for the defending Western Conference champions. The expansion to Providence Park, their downtown home stadium, meant that the Portland Timbers would open the season with their first 12 matches on the road. Of course, that means they will close the season playing 17 of their last 22 at home behind one of the best home stadiums in the country. They just need to make sure they’re within a punching chance once they get to their July home opener to make the most of those home games. The international break has given the Timbers the chance to come home, regroup, and try and get the season finally off the ground. Starting the season only picking up one point out of their first three games is a tough pill to swallow, but what makes it worse is in the matter that those points have been dropped. The 90+ minute goal against them in the season opener against Colorado could have been passed on for the fact that the game was played under a blizzard, but instead it has highlighted the biggest problem for the Portland Timbers so far this season which has been the amount of goals the team allows. In the first three games of the season the Timbers have allowed a league leading 10 goals in the back of the net with at least three goals allowed in each of those games. 10 – @TimbersFC have conceded 10 goals in their opening three games of this season. They had never conceded 10 goals across three consecutive @MLS games before in franchise history. Wobble. In their second match, a 45th minute goal by Christian Ramirez of LAFC showed the Timbers inability to close out halves for a second game in a row. They’ve also struggled in regrouping after allowing a goal, against both LAFC and the following week against F.C. Cincinnati, the Timbers allowed back-to-back goals in the second half within three minutes of each other, essentially killing off any possibility of a comeback. This weekend’s match against LA Galaxy will bring its own problems as the biggest issue to the Timbers, their backline, will now have to deal with Zlatan Ibrahimovic. 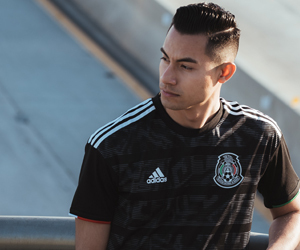 His athleticism, size, and intelligence will give the Timbers fits. 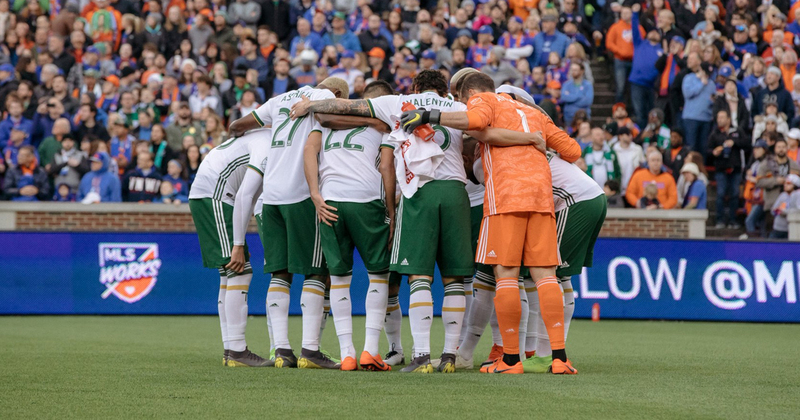 When the season kicked off the biggest hole for the Portland Timbers always looked to be the backline, but it was hard picturing that they would look this bad when defending. The biggest problem with a shaky defense or backline, if allowed to manifest itself is how a team can be impacted mentally. The offense feels more pressure when they create attacking and goal scoring opportunities to try and keep the team above water. The team becomes less aggressive for the fear of creating gaps for the other team to attack. The team becomes more conservative and then they begin to be pushed deeper into their own half and players begin to try and do too much, from the keeper all the way to the forwards. It’s still early in the season, but the last thing the Timbers want to have happen to them once they get to their home opener in July is have the season already be a lost one. For that to happen they have to start locking down the backline and picking up results.